BH5's core values are honesty, reliability and respect for entities and their people. These values guide our corporate practices and relationships with our clients. Our clients have come to appreciate and trust BH5 as a trusted advisor and partner. 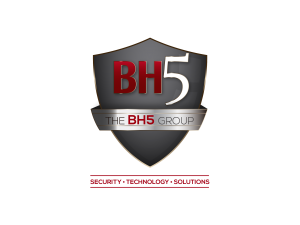 The BH5 Group offers a wide range of services some of which can be found below.